Should the Patriots be huge favorites in Super Bowl 53? 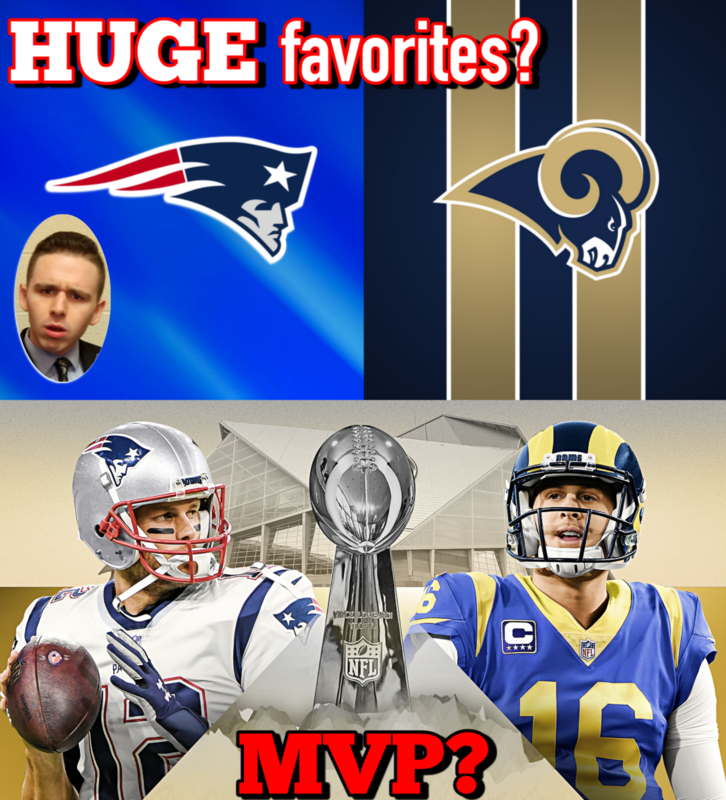 Who is more likely to win Super Bowl MVP: Brady or Goff? Does the NFL needs to consider changes to OT? Would it be a mistake for Jason Garrett to call the Cowboys plays? Agree or disagree with Bruce Arians comments about WRs? Is a NFL rookie changing the NFL’s agent landscape? HOF — What did MLB get right and what did they get wrong?